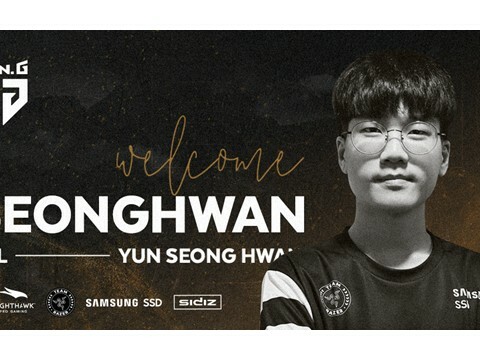 South Korean esports dynasty T1 has announced its introduction into the competitive Super Smash Bros. scene. 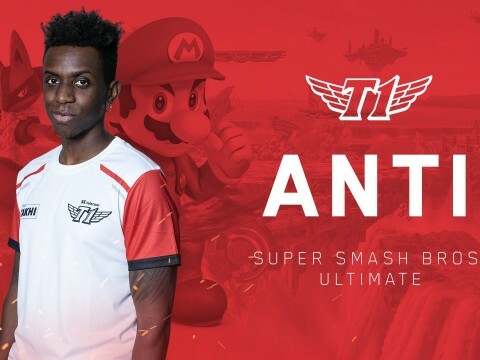 Jason "ANTi" Bates will be the first Super Smash Bros. Ultimate athlete under the T1 banner. 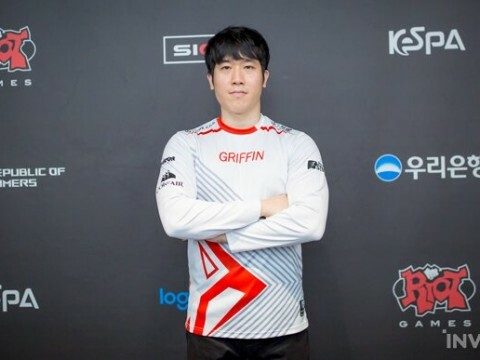 SKT T1 Khan on Conqueror & Spear of Shojin: "I think people tend to overrate it... 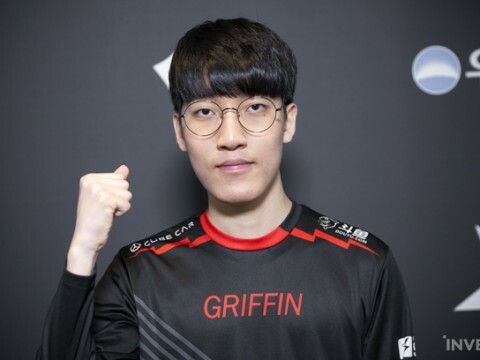 I don’t think it’s that OP"
SKT T1 defeated Gen.G 2-0 on the 2nd day of week 6 for the LCK 2019 Spring Season. SKT T1 easily defeated Gen.G in both game 1 and 2; the gap between the two teams for team's total gold and kills grew bigger and bigger as the games went on. It came to a point where Gen.G wasn't able to turn the tide and SKT T1 went straight to destroying their Nexus in both games. 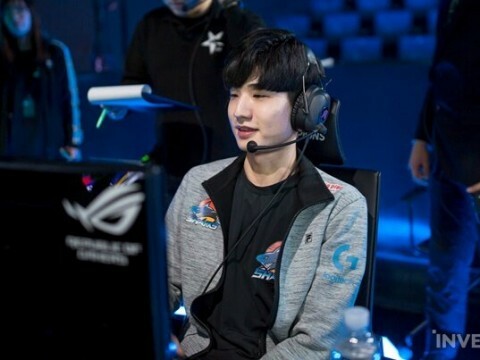 Khan, the MVP for today's match, played an important role in crushing Gen.G in today's match. 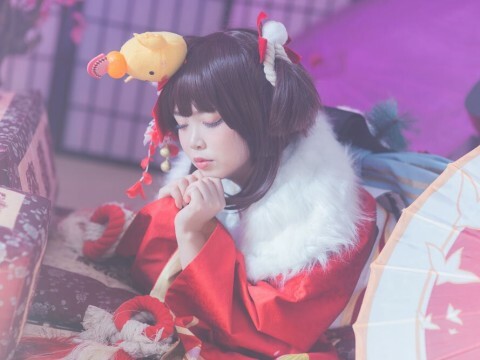 Following is the interview with Khan, the top laner for SKT T1. Congratulations! How do you feel about your victory? Last time, we lost a game we almost won and everyone felt disheartened since we lost 2-1. Today, we didn't make any mistakes and won 2-0, which feels great. SKT T1 Faker on Zed: "He’s viable now and if the circumstances let us, he might get picked. 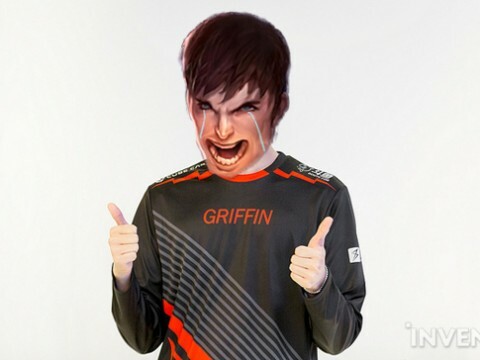 One thing I’m sure is that he will get picked before Garen does." 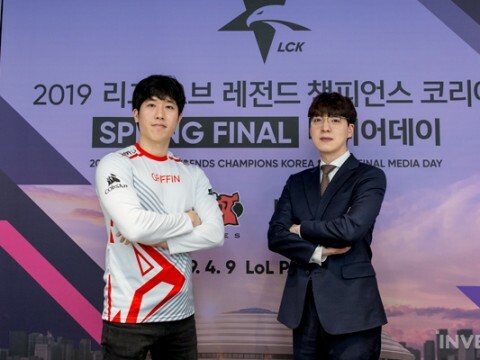 SKT T1 defeated Gen.G 2-0 on the 2nd day of week 6 for the LCK 2019 Spring Season. 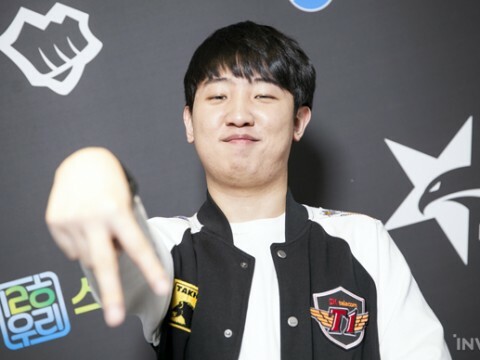 SKT T1 outplayed Gen.G in both game 1 and 2, getting 2 easy wins. 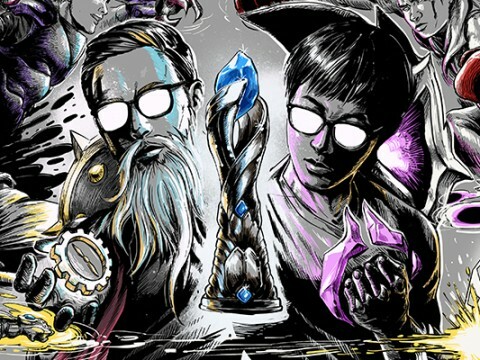 Faker, the mid laner for SKT T1, played a big part in helping his team win easily with his Lissandra plays. 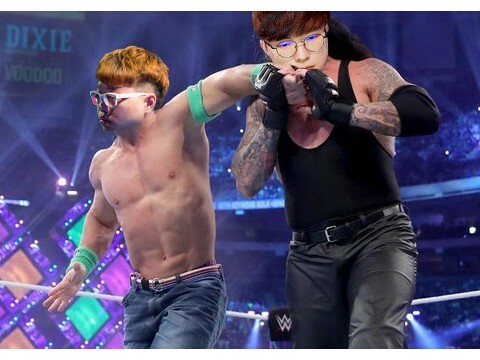 Following is the post-match interview with Faker. 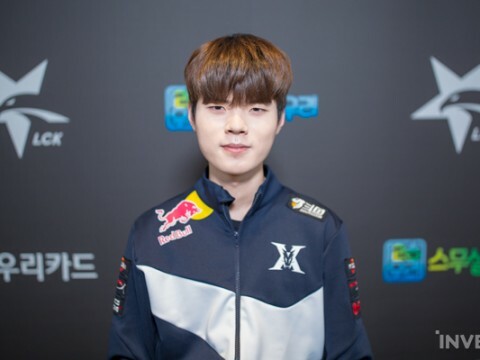 GRF Tarzan: "I think SANDBOX and SKT gave us the most difficulty. If we make a mistake, both teams are more than capable of taking advantage and beating us." 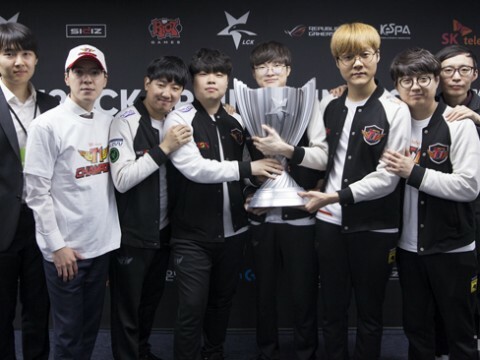 GRF cvMax on SKT T1's Potential: "If we ever meet SKT T1 when they are at their peak, it would be a very difficult game for us to win." 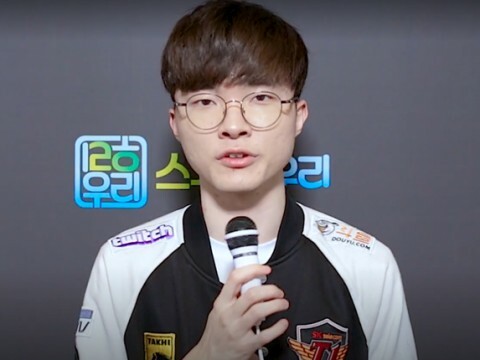 SKT T1 Faker on His Latest Mage Picks: "There were many cards our team could play, and we just used one of them." 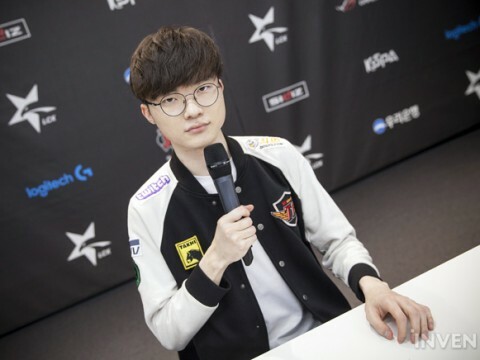 Today's interview features SKT T1 Faker, who defeated Gen.G 2-1. 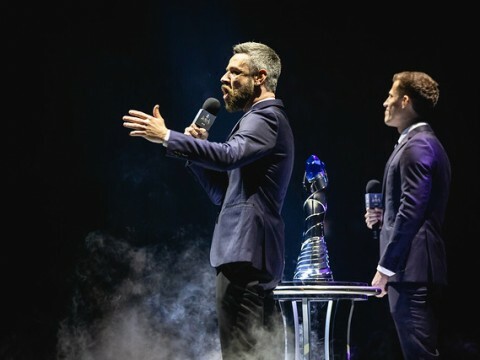 The round 1 for the LCK Spring Season is coming to an end already, which makes each win even more valuable than ever. In today's match, SKT T1 managed to defeat Gen.G after playing a full set. 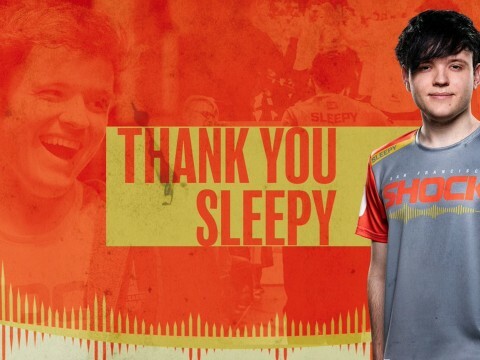 We had the chance to meet Faker and ask him about the match and who he thinks is the cutest player on his team. 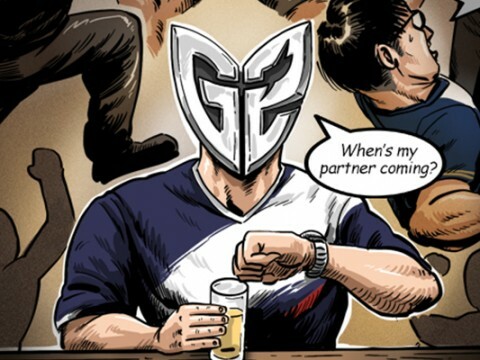 You defeated Gen.G 2-1 in today's match. How do you feel? 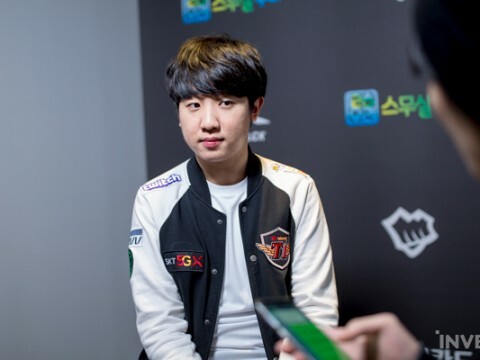 SKT Mata: "Since I am a bot laner, I like it when Faker plays a more supportive role... If Faker goes for a carry pick, then the rest of the team focuses on helping him. " 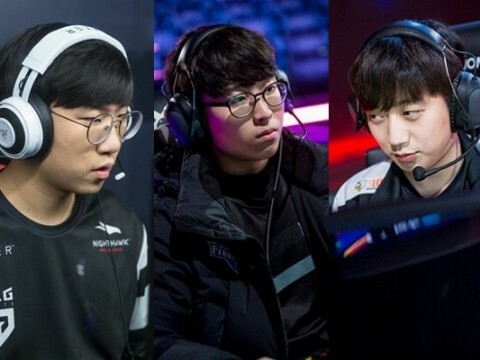 SKT T1 defeated Gen.G 2-1 on February 16th, which was the fourth day of week 4 for the LCK 2019 Spring Season. 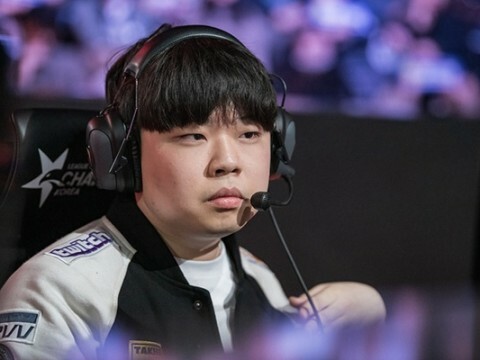 Although Gen.G managed to snowball the upper hand they got in the early phase of game 1, they had a difficult time turning the tide around in both game 2 and 3. 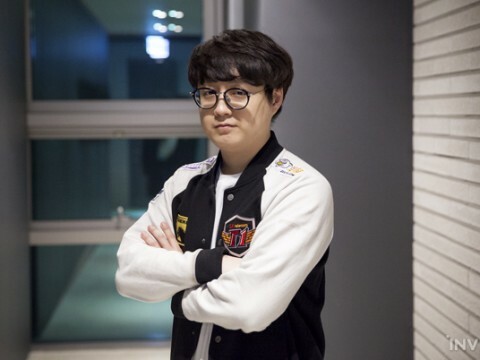 In the end, Gen.G helplessly watched SKT T1 march on and destroy their Nexus. 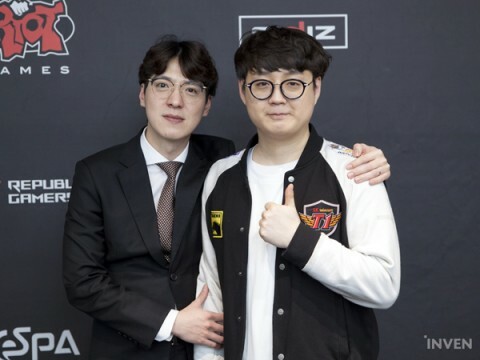 This happened because SKT T1 managed to remain calm and kill enemies with quick backup. HLE bonO on facing SKT: "We won’t be intimidated by them. 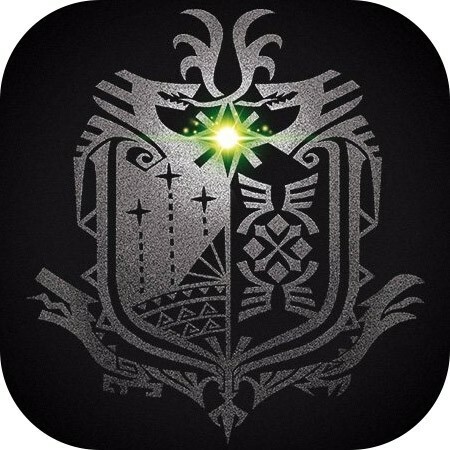 We will win." 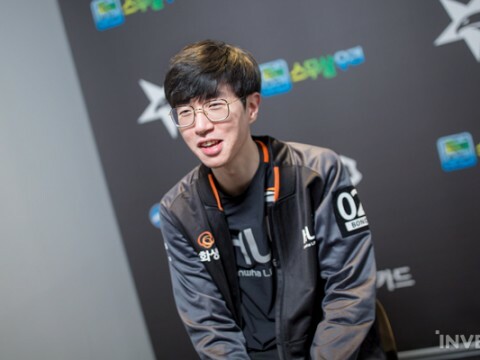 KZ Deft on their rough start to the season: "Once the playoffs begin, I promise that Kingzone will show a caliber of performance which is worthy of a champion team." 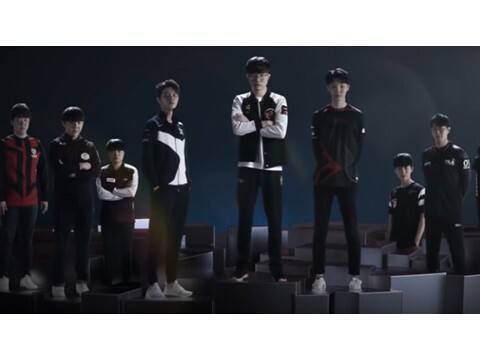 On the 1st, Kingzone Dragon X defeated Damwon 2-0.Before the games today, it was fair bet on who would take the series. In game 1, Damwon took the early game lead and kept pushing up to the mid game. 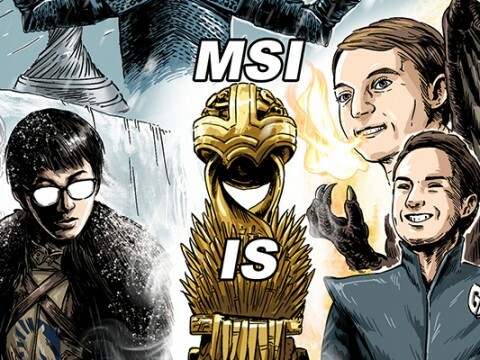 [KR Reactions] 2019 LCK Spring SKT vs GRF: "Garen: Sword! Tame me!" 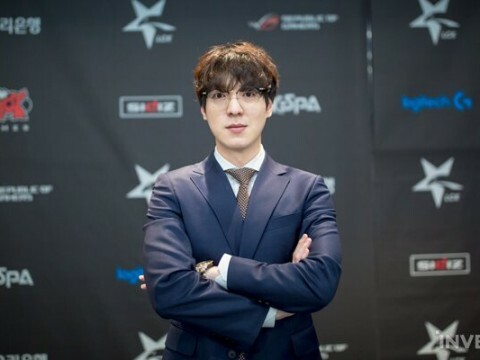 SKT T1 Khan on His Pocket Pick: "There is something I have on my mind... It’s going to feel totally new. It’s probably going to be a champion that didn’t get picked for a long time." 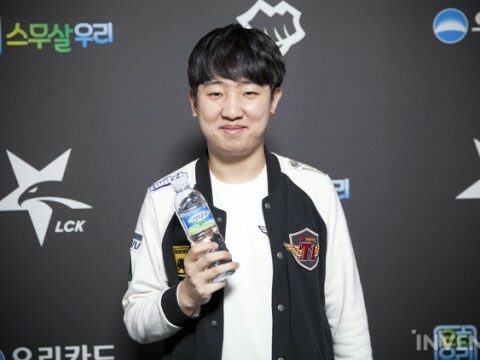 SKT T1 defeated DAMWON Gaming by 2-1 during their LCK match on January 27th. Although they had a difficult game in game 2, they were able to win by overwhelming DAMWON Gaming during game 1 and 3. SKT T1's top laner, Khan, played a crucial role in today's match when he and Clid crushed their enemies during skirmishes, carrying their team. This is the interview we had with Khan about today's match.